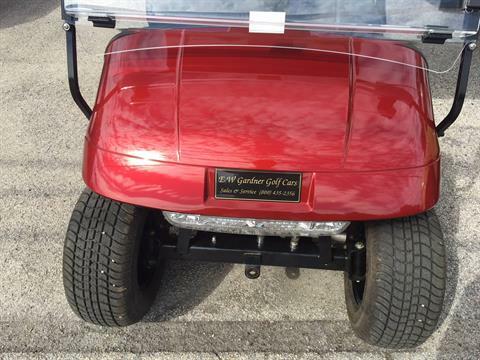 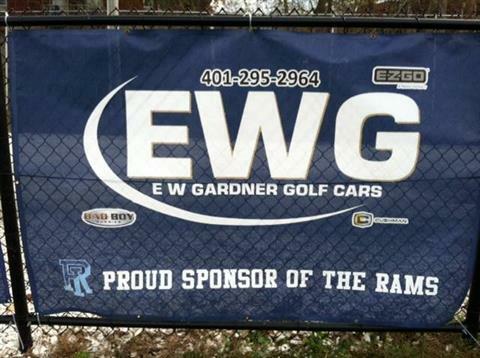 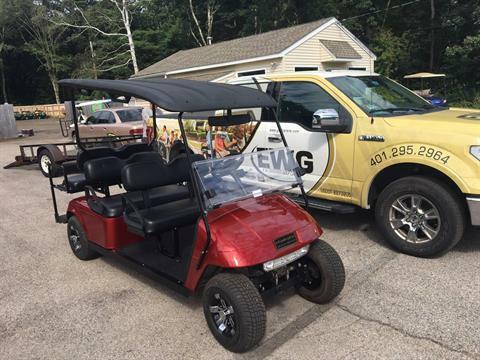 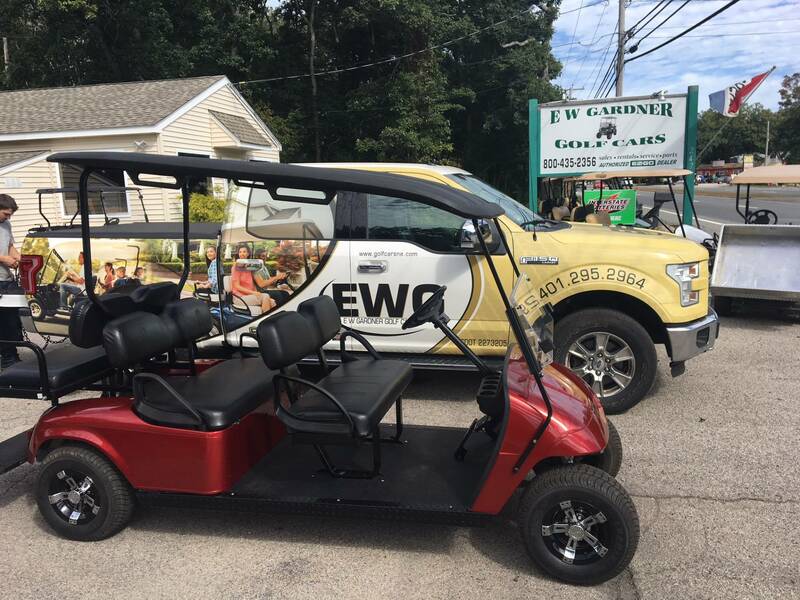 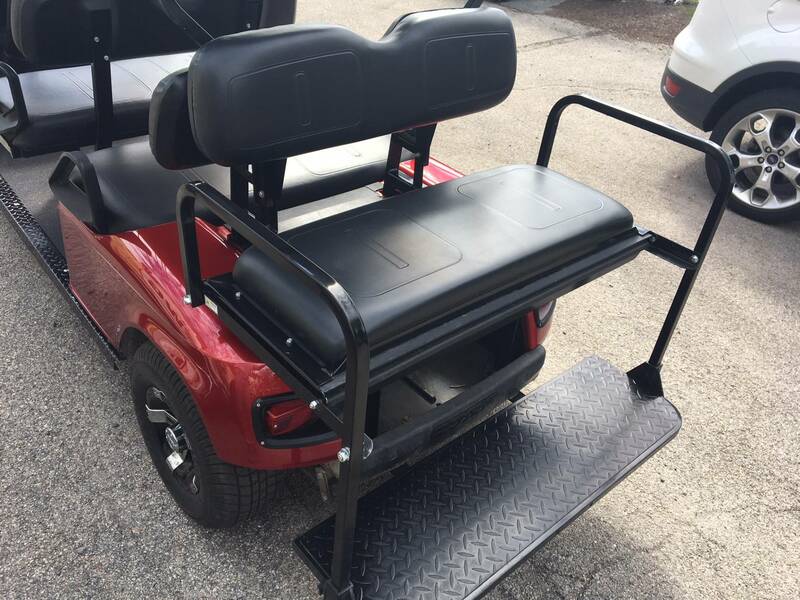 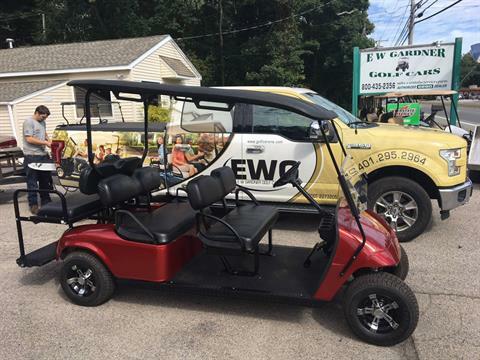 Custom built Ezgo TXT PDS 2007 frame with lots of new features. 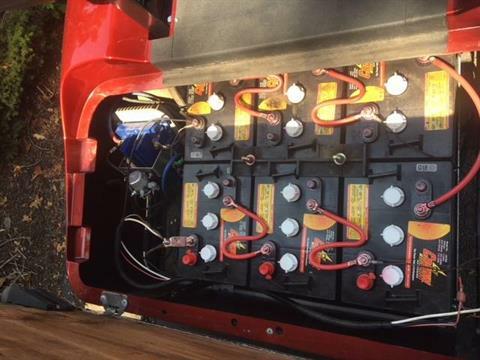 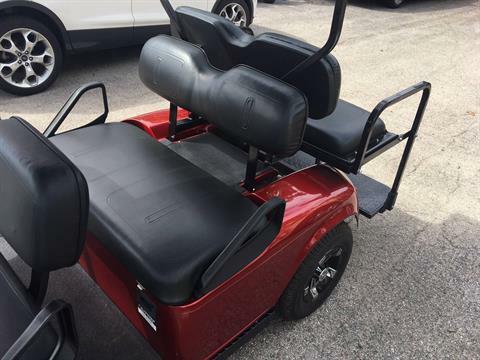 Comes with new body, new 400 programmable AMP Controller by Alltrax, state of charge meter, inferno red paint, black seats, new rear flip seat, new batteries, street legal light package, new tires, wheels and caps,.OEM factory stretch kit installed by factory trained mechanics. 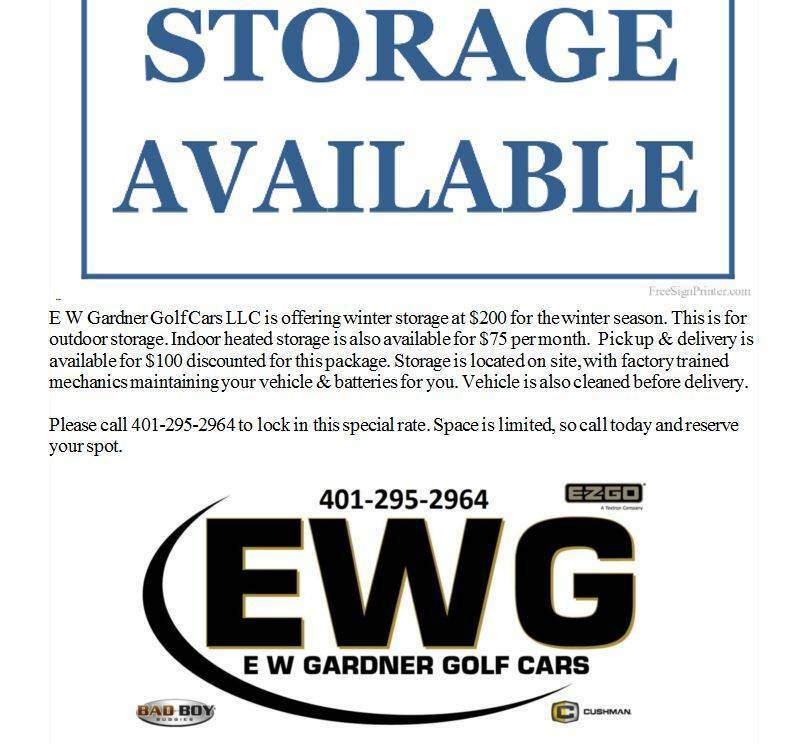 Roof and windshield available for additional cost. 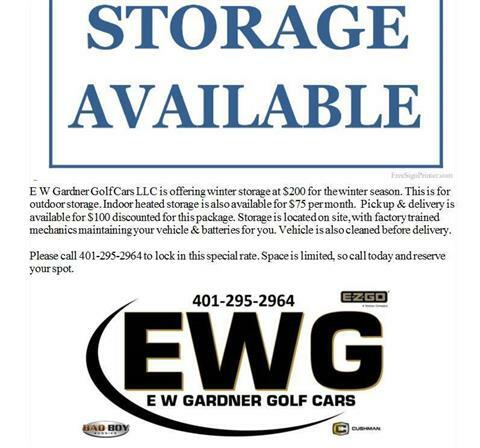 Delivery & winter storage available. Photos do not do this machine justice.